The city of Medellin, Colombia has changed dramatically over the past few decades. However the city’s past as the home to one history’s most violent drug cartels still lives. Pablo Escobar, the notorious Colombian drug lord, remains an iconic figure 25 years after his death, despite the violence and murder he was responsible for. Today, tourists come from around the world and travel to Medellin to learn about Escobar and his infamous Medellin drug cartel. Starting a trend known as “Narco Tours”. Tourists can see the building where Escobar placed his first car bomb, the cathedral-turned-prison where he spent years and the cemetery where he was buried. The tours can go for $30 to hundreds of dollars. In Medellin, it’s common to see a mural with Escobar’s face, t-shirts, movies mugs and hats for sale, as you walk along some of the commercial strips in downtown, you will see cars with bumper stickers and even billboards of the infamous gangster. Many Colombians are not happy that a man like Pablo, who did so much damage to the country during his living days is being glorified while others think of him as a hero because he gave to the poor, built them homes and created jobs for them. Pablo was respected by some, loved by others and feared by many. Recently the Colombian Police, staged a raid and shut down the Pablo Escobar Museum, which is located in Medellin, the museum was part of the narco tours in the city and included some of Escobar’s cars and motorbikes. “There is a temporary suspension of the activity of this business in Medellin, dedicated to promoting the life of one of the saddest bandits, of those who have done the most damage to this city,” Andrés Tobón, Medellin’s security chief, told local newspaper El Colombiano. The city’s mayor has previously criticized narco tours as glorifying the lives of drug traffickers, including that of Escobar. The Museum is owned by Pablo Escobar’s brother, Roberto Escobar, who was the head accountant for the Medellín cartel, in the 80’s he handled billions of dollars a year—so much cash that he sometimes resorted to stuffing it in plastic bags and burying it in different parts of the countryside. 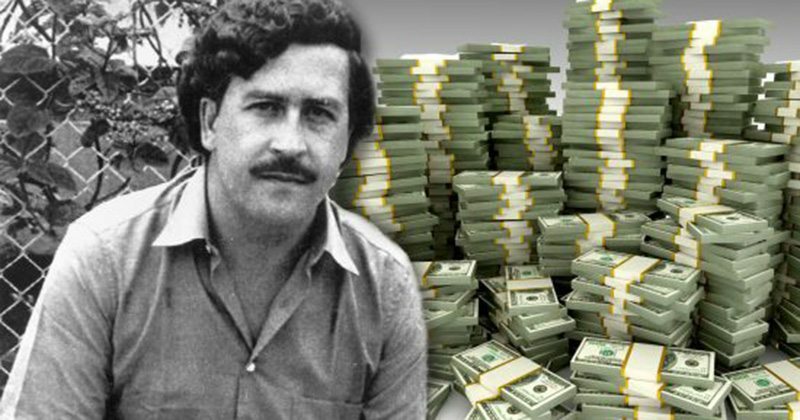 Known as El Osito, (Little Bear), Roberto was the older brother of the notorious narcotrafficker Pablo Escobar, who was then among the richest men in the world, responsible for a drug-smuggling empire that extended from Colombia to more than a dozen other countries. 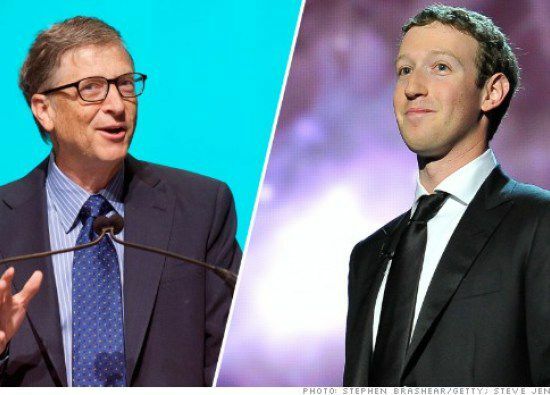 Reported of brining in a whopping $20 Billion a month. Although Roberto was never as extravagant as his brother, he was accustomed to flying on private jets, and sent his children to a Swiss boarding school. Once, during an extended hike through the forest to elude capture, he threw a briefcase containing over a hundred thousand dollars into a river, because it was heavy. These days, Roberto Escobar, having served fourteen years in prison, earns money by leading tourists around one of his family’s former safe houses. The house, a bungalow of white painted brick, can be reached by a gated driveway off a steep mountain road, roughly halfway between the Envigado plateau, where Pablo Escobar grew up, and the middle-class neighborhood in Medellín where he was gunned down by Colombian police, in 1993. One recent morning, a group of visitors from the United States and Europe arrived in a chauffeured van—part of a growing influx of narcoturistas, who come to see the places where Pablo Escobar lived and worked. Roberto, seventy-one, still looked like an accountant; he wore khakis, a blue short-sleeved shirt, and thick-rimmed spectacles. While he was in prison, a letter bomb delivered to his cell exploded, leaving him blind in his right eye and deaf in his right ear. His damaged eye was a milky blue, and he periodically squirted drops of medicine into it. In 2014, Roberto founded a holding company, Escobar, Inc., to license the family name. But Roberto is just another player in a growing industry. An increasing number of people who knew Pablo Escobar—employees, relatives, and enemies—are trying to sell versions of his epic life and death, encouraging a collection of books, television shows, and documentaries. Along with the narcotours that operate out of Medellín, there are also souvenir venders selling Escobar baseball caps, ashtrays, mugs, and key rings; Escobar T-shirts are displayed next to soccer jerseys and Pope Francis memorabilia. The world can’t seem to get enough of Pablo Escobar.